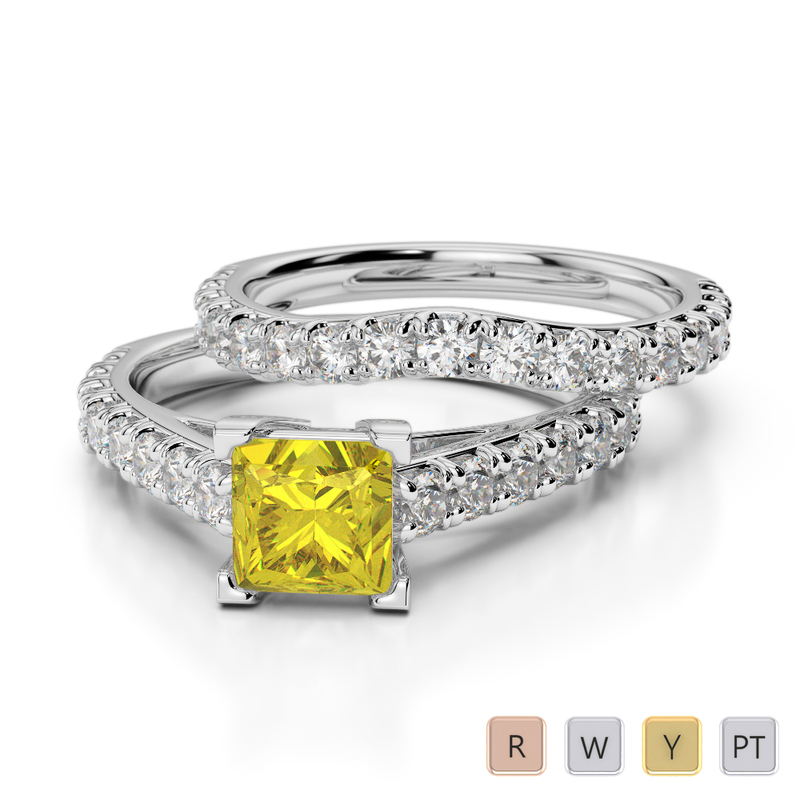 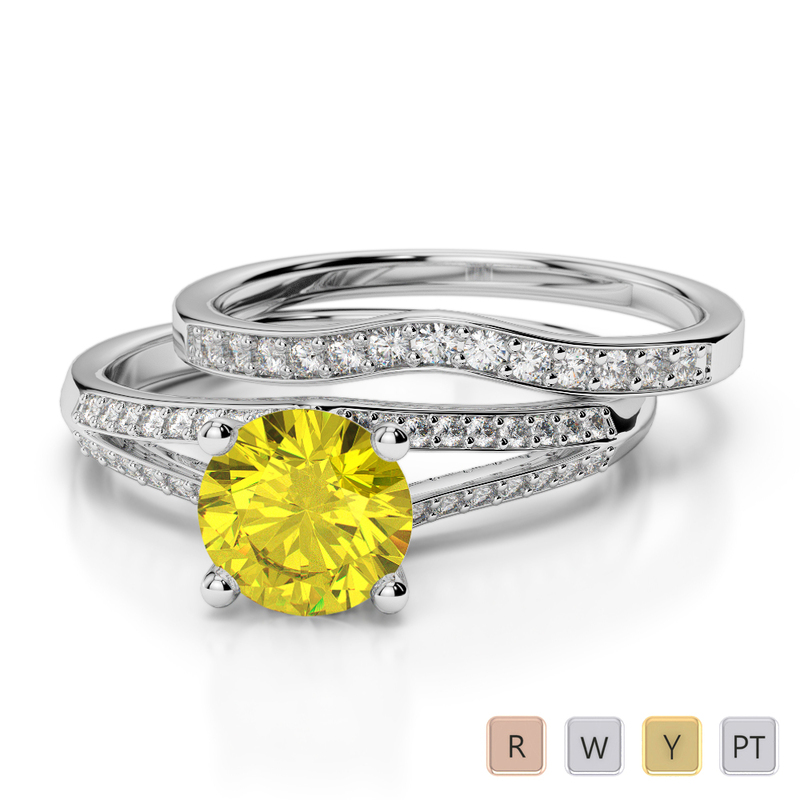 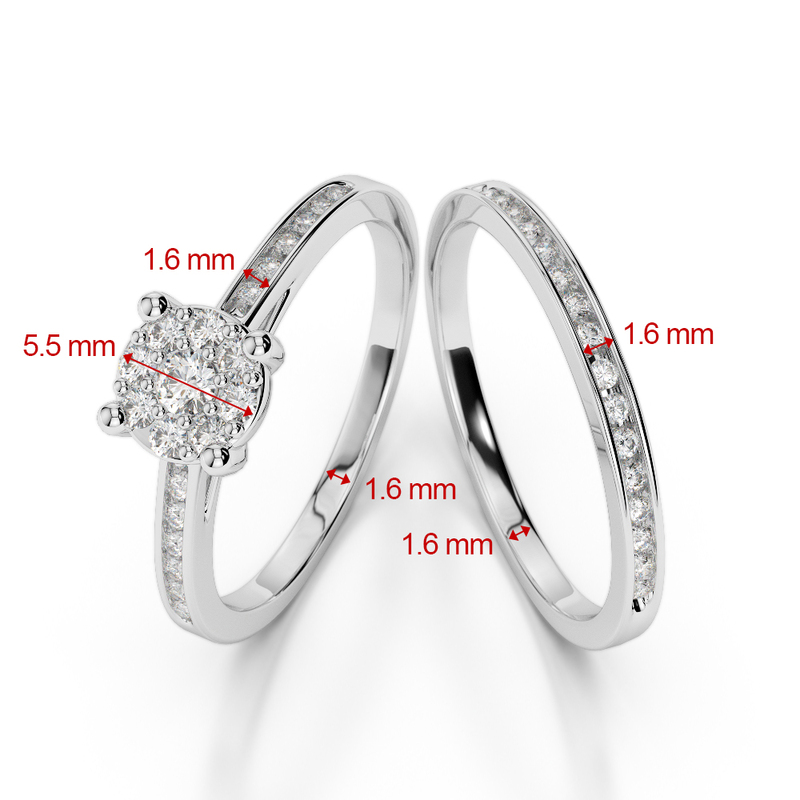 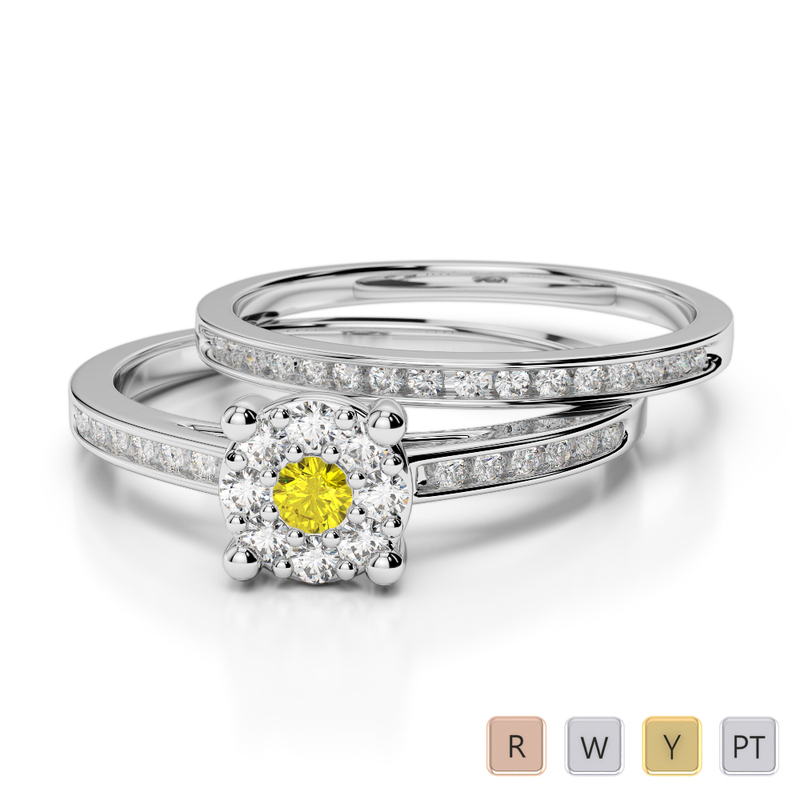 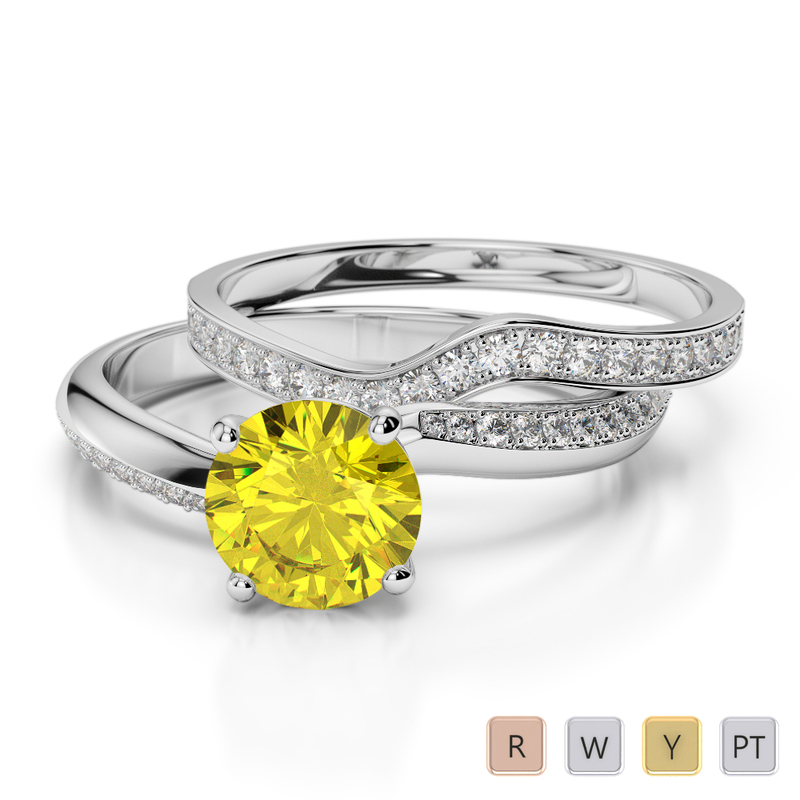 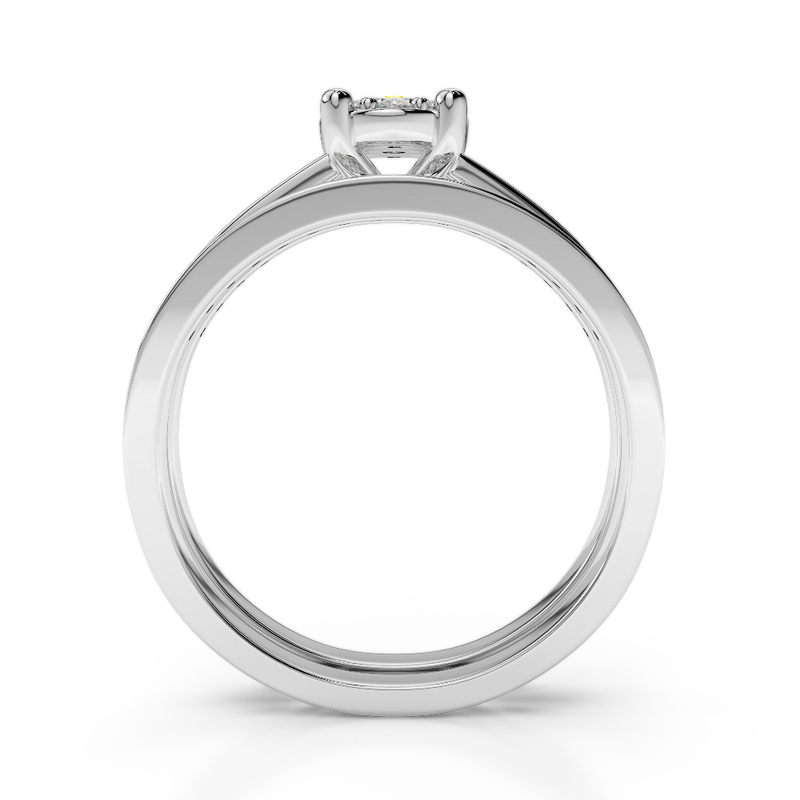 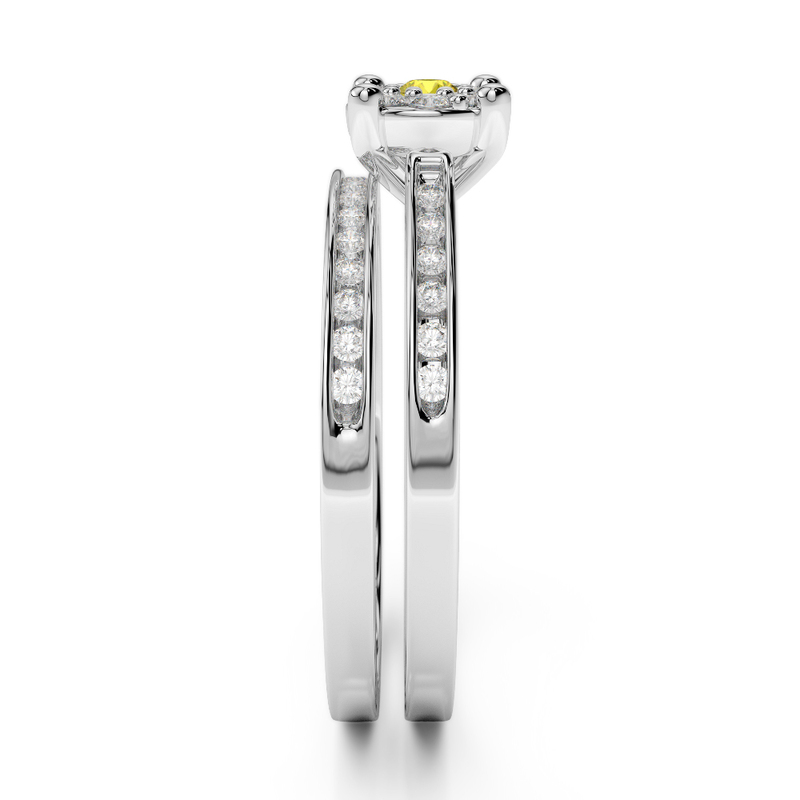 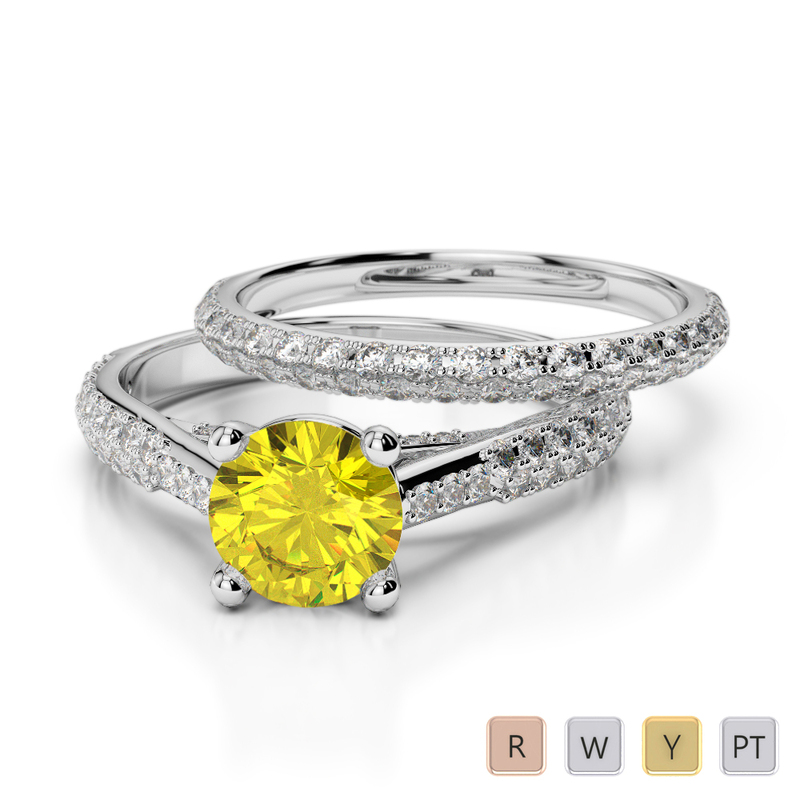 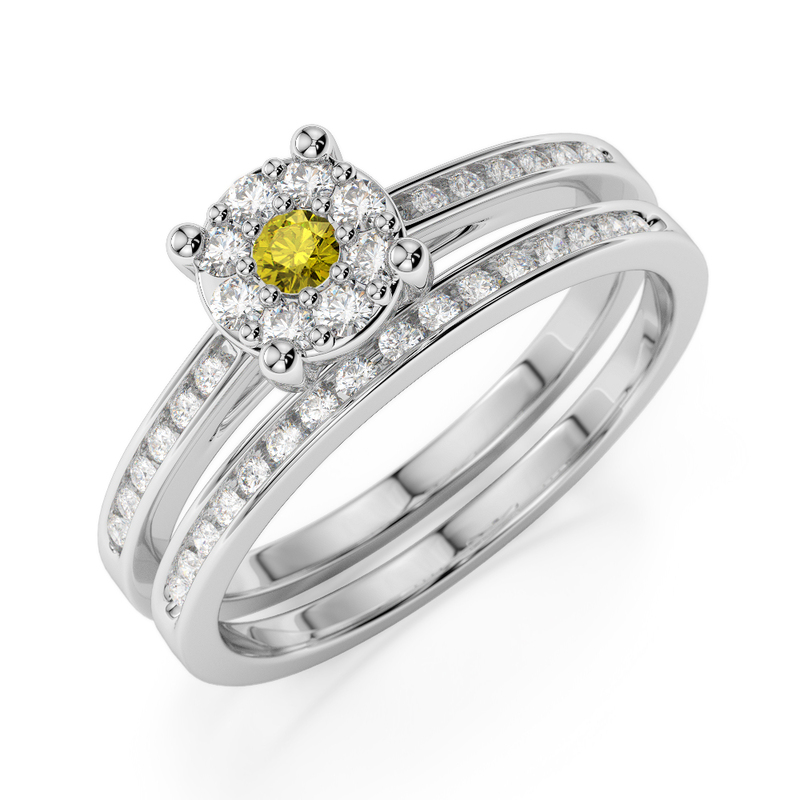 These perfect bridal set rings fit together as perfectly as the happy couple. 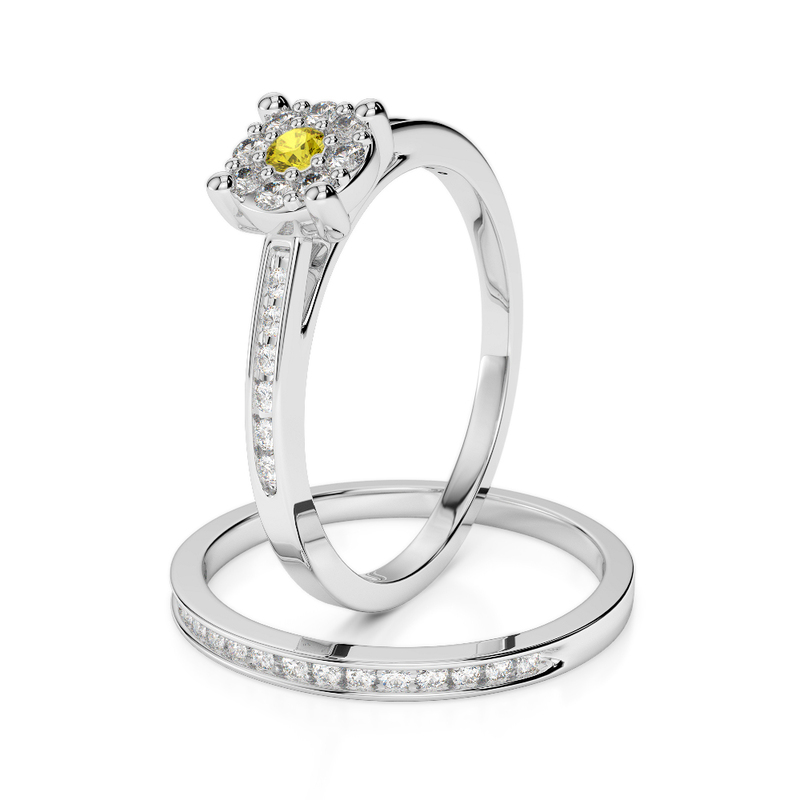 This striking sapphire and diamond bridal set is nothing short of stunning and features a beautiful round brilliant cut sapphire as the focal point. 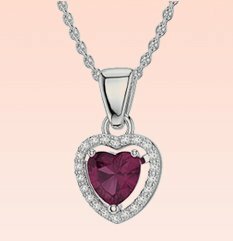 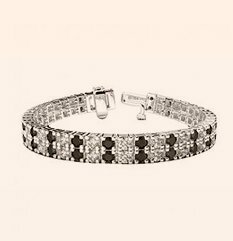 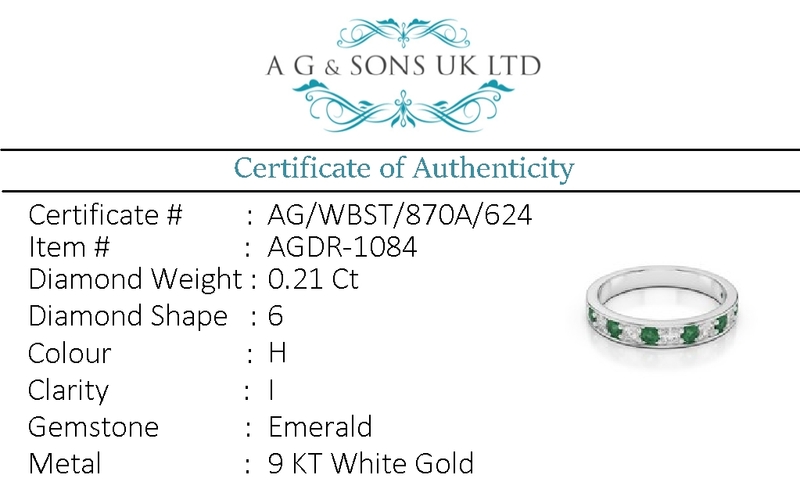 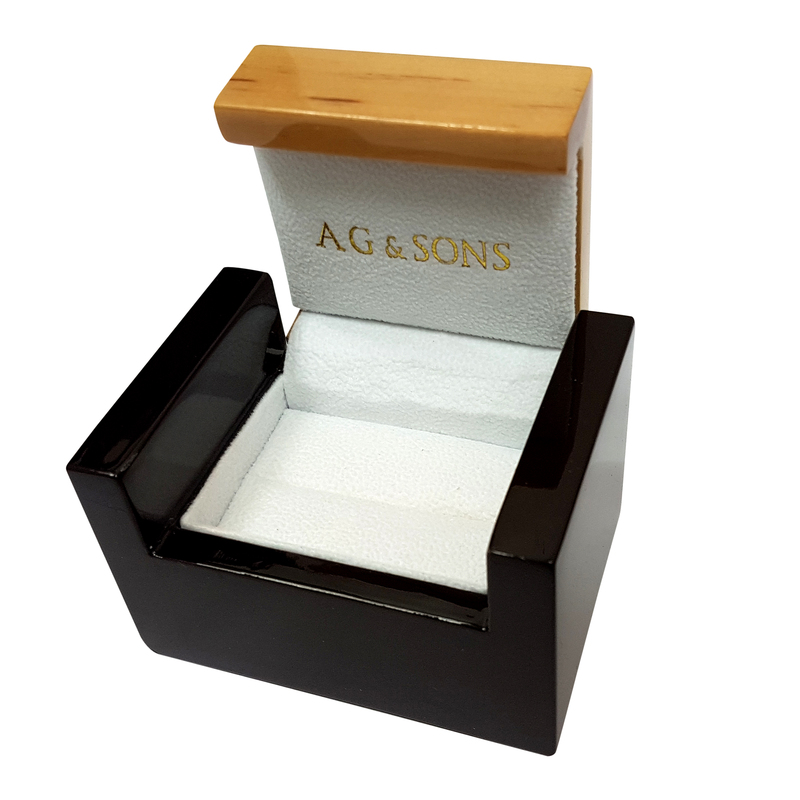 We choose the finest gemstones for our bridal band sets so that you know you are getting a fabulous jewellery piece that will last for many years. 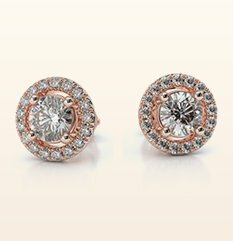 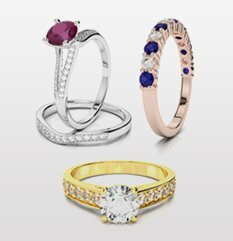 When worn, these rings will sparkle and glitter like no other with every move and gesture of the hand. 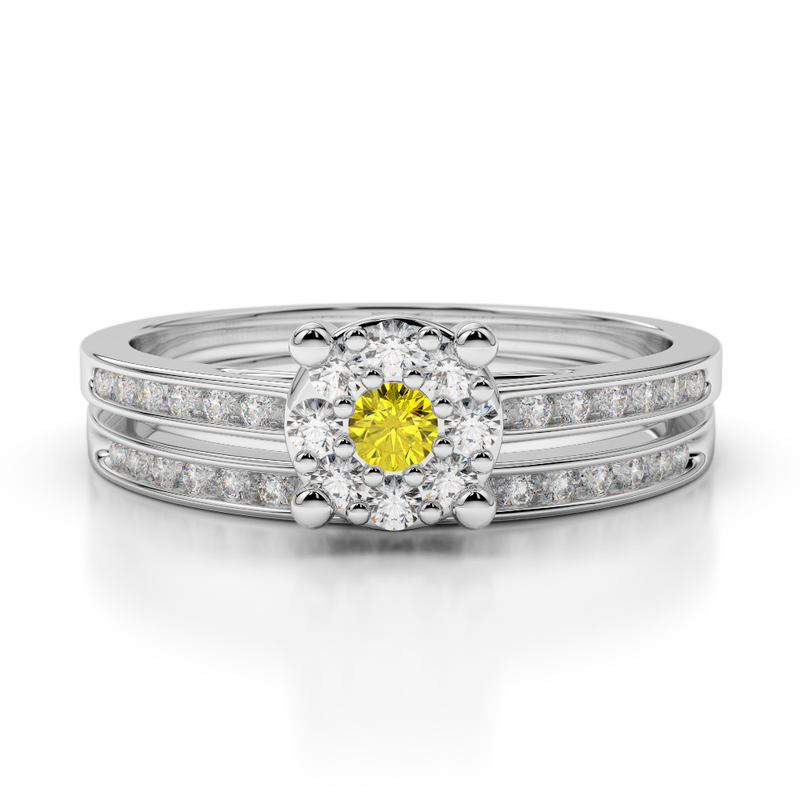 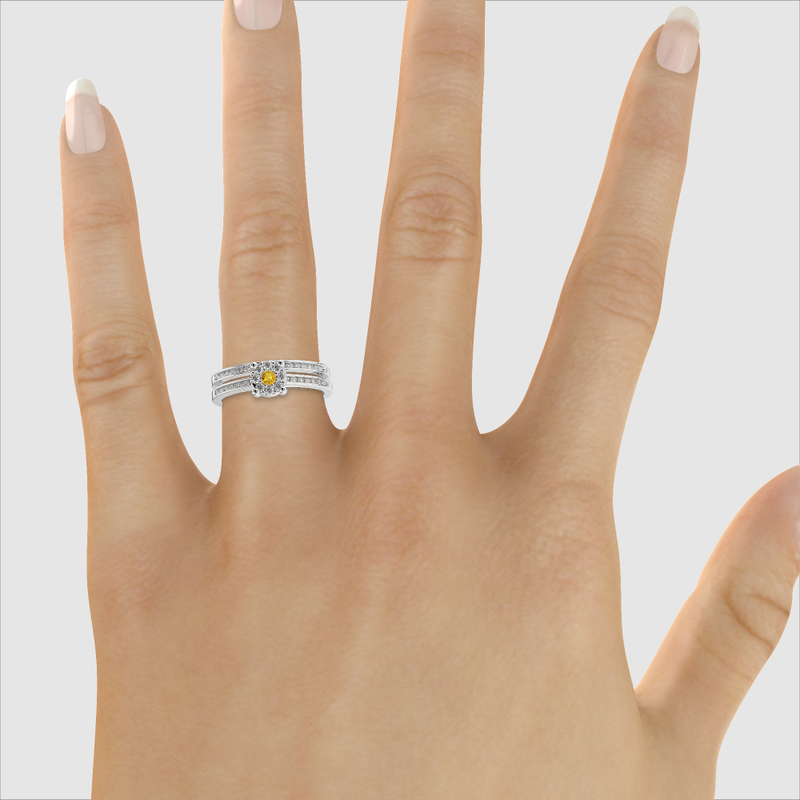 We think you will love this stunning bridal band set especially if you love sapphires.